Pinterest is a thriving visual search engine that can bring your website traffic organically with the right strategy in place. 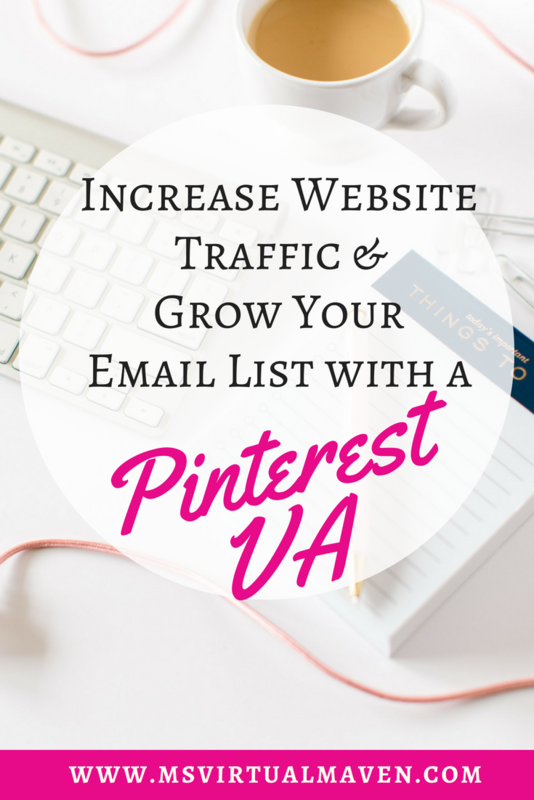 My services encompass all the opportunities on Pinterest, from organic posting to paid ads. All of my services are unique and genuine to your business. My services include strategy, expertise and experience. As a business owner, you know you need to do more to promote and market your business, but the commodity you don’t have extra of is – TIME. I support entrepreneurs with Pinterest Marketing they don’t have time for, don’t want to learn or just plain hate doing. Staying in your Zone of Genius is a guarantee to grow your business. Not sure where to begin to establish a verified Pinterest account for Business? Not sure how to enable Rich Pins on Pinterest? Not sure what keywords to use to optimize your account? Our team can setup optimized accounts for your business. Packages start at $500. Contact us here! This service provides a current snapshot of where your Pinterest account is currently. Our team provides recommendations for improving the current status of your Pinterest account. Recorded audits start at $150. Contact us here! 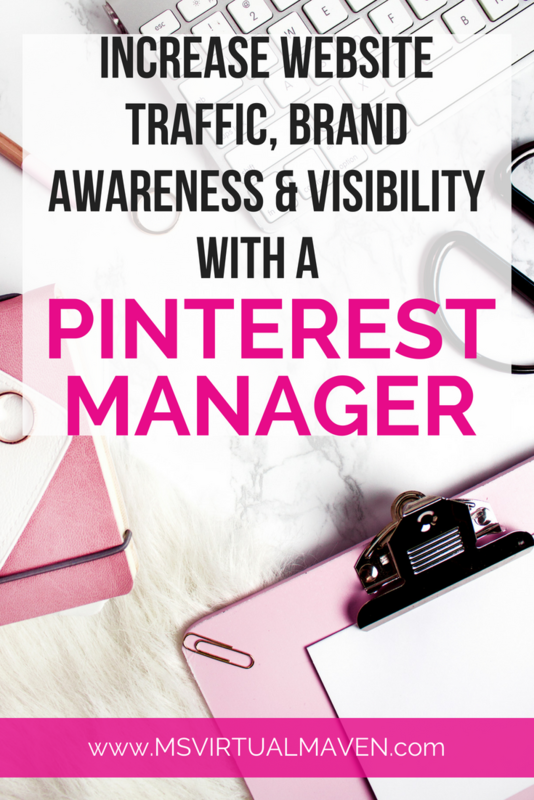 Growing your brand and business requires consistent nurturing of your Pinterest account. Let us curate content for your business, create content and graphics for your Pinterest and Social Media accounts. Our services also include implementing a Pinterest Strategy that achieves the goals you are looking for – traffic to your website, grow your email list and increase profits. Packages start at $250. Contact us here! Want to achieve results quickly? Ask us about Pinterest Ads! This service goes beyond an audit! Intensive Consultations are comprehensive marketing plans for your Pinterest and/or Social Media accounts. An “Intensive” provides a detailed and strategic Pinterest or Social Media marketing plan for your business over the scope of time, either to be implemented by you or our team. If you are looking to enhance your presence and how to implement Pinterest and Social Media strategies into your business, Coaching services might be what you need. 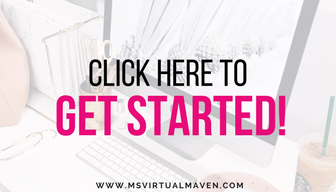 I work closely with you to develop strategic content plans for establishing, maintaining and growing your online presence through Social Media and Pinterest. Typically, clients work with me for approximately 6-12 weeks. Mastermind and Accountability groups are only offered during specific times of the year. Join the newsletter to stay informed.